Ifus is an artist living in Illinois with her husband Xander. She works from home doing furry art and contract jobs full time. Her inspirations come from Disney, video games and whatever music she’s into at the time. You can find her on Twitter to keep up to date. Ifus also has a Patreon that you can find by Clicking Here. 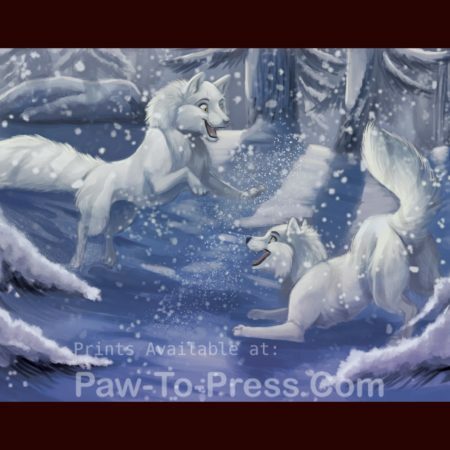 With a full gallery of art located Here on Fur-Affinity!